This year, in terms of the number of grape bunches and their average weight, yields won’t be high due to the sharp drop in nighttime temperatures during the delicate phase of flowering. For the 2,800 hectares authorized for the production of Franciacorta, the forecast is average yields of 800-900 kg per hectare (Chardonnay, Pinot Bianco, and Pinot Nero). 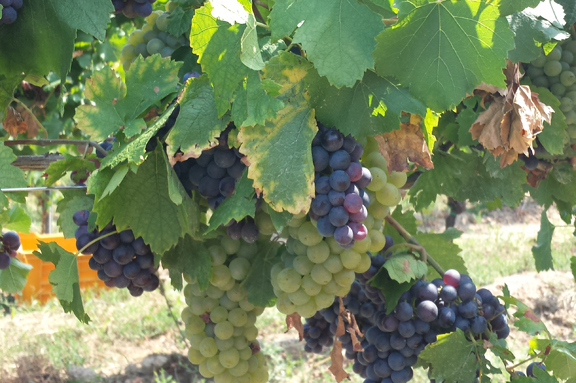 The 2013 harvest will be remembered as a vintage defined by late-ripening. This works to our advantage because the grapes are picked when temperatures are cooler. This is fundamental for the evolution of the aromas and for obtaining the correct acidic balance. Early analysis of the grapes points to a good vintage. But as always, the final word on the harvest won’t be spoken for another few months, until the base wines are ready. Sales have been generally good in 2013 and we hope that this positive trend will continue.